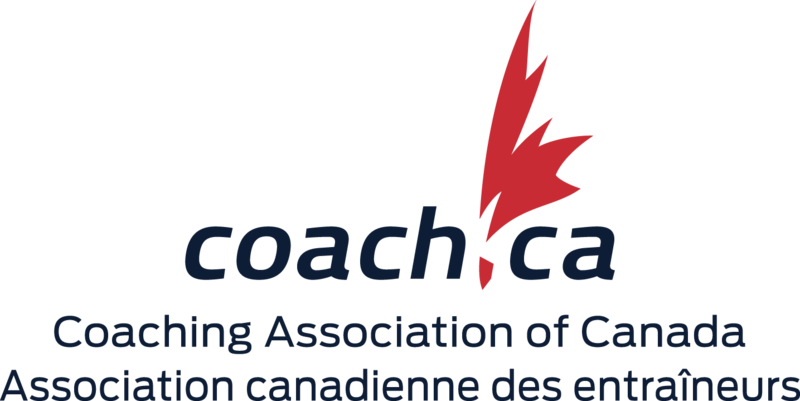 CanPara is the official bilingual publication of the Canadian Sport Parachuting Association. CanPara is widely distributed across Canada every two months. 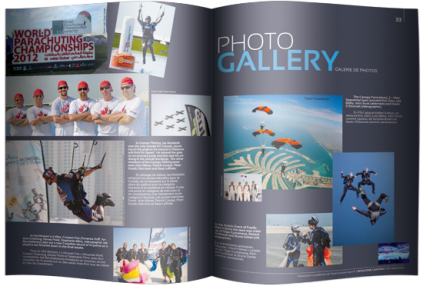 Its content reflects the Canadian skydiving community and keeps its readers informed of the latest developments, events and activities related to skydiving in Canada and abroad. CanPara is regularly received every second month by all CSPA participants. 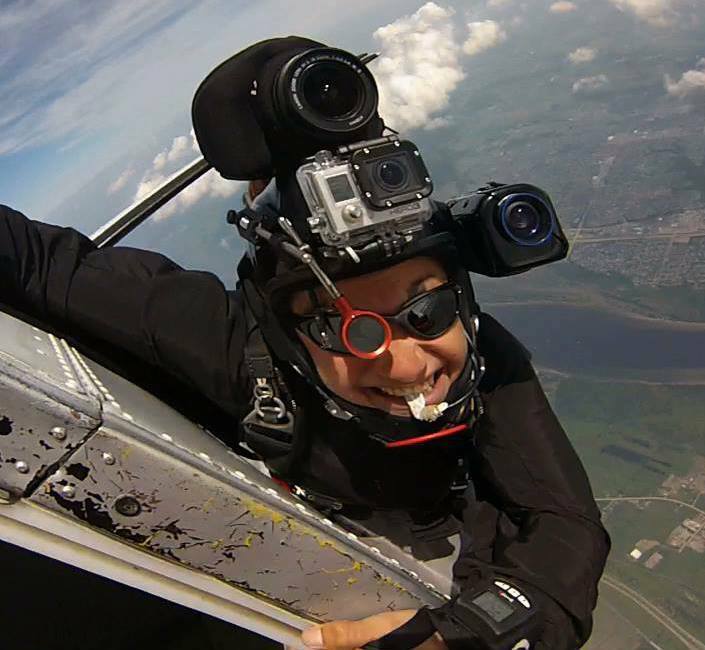 Home Dropzone: Skydive Big Sky Ltd.
Ratings: C1, C2, GCI, SSI, PFFI, Tandem Inst.